Visitors to Japan usually go for the cultural and historical sights, the customs, the shopping and the cool gadgets that are not always available in the west. 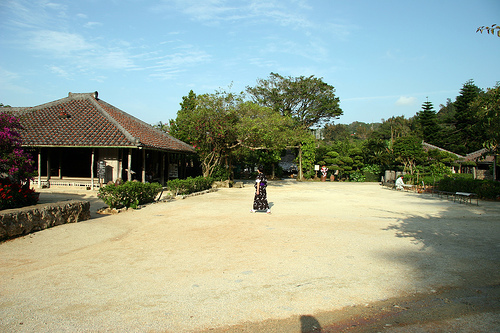 So if you want to see another side of Japan, less visible but just as fascinating as the more popular one, here are top 5 reasons to visit Okinawa. WWII wreaked havoc on Okinawa, and in an attempt to salvage as much as possible of the unique local culture, traditional wooden houses from a number of villages were dismantled and moved to Ryukyu Mura, a village on the Western coast of the main island. As opposed to many other ‘preserved’ villages, this one has residents and it’s as authentic as possible. More than that, the elderly villagers (who live longer than most people on the planet) are happy to char with you and tell you about their lives, if you have a working knowledge of Japanese. 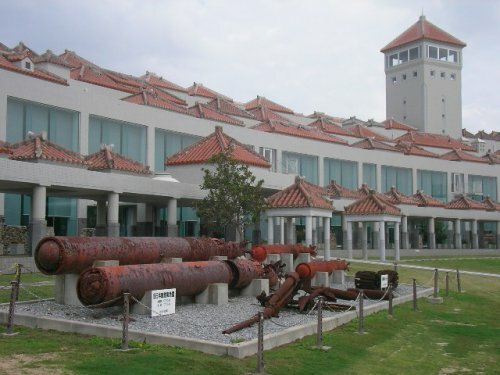 The Prefectural Peace Memorial Musem commemorates the Battle of Okinawa, an important event during WWII, although the bombings of Hiroshima and Nagasaki are perhaps better known. 100,000 civilians and just as many soldiers died in the Battle, which makes it the biggest campaign in the Asia-Pacific War. The displays record the history of Okinawa both before the battle, and the transformations brought on by American military after the war. 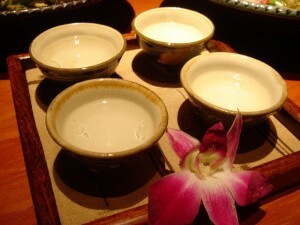 Okinawa is known for the famous awamori, a beverage unique to Okinawa, distilled from rice. There are countless varieties of awamori, and lots of places where you can try them, but if you want to taste as many as you can in one place, head to Urizun bar in the Okinawan capital. You can use the awamori to wash down Okinawan specialties like thinly sliced pig’s ears and boiled trotters – which are not as gross as they sound. 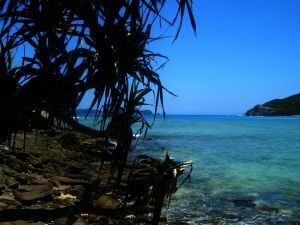 Iriomote is the second largest island of the archipelago, but it has only a couple of thousand inhabitants, and it feels like it’s uninhabited (or inhabited by tourists, which outnumber the residents 100: 1). If you’re the adventurous type, you can explore the dense jungles and mangrove swamps of the island. 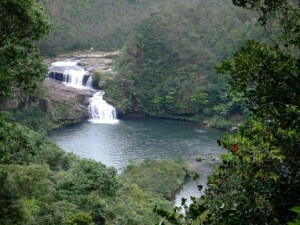 Book a cruise on Urauchi River, and visit the stunning Mariyudo Waterfalls. 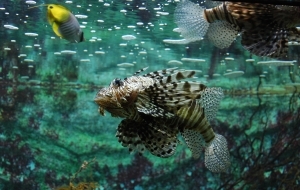 Churaumi Aquarium is a world-class aquariums, so those who are interested in underwater life should definitely pay a visit. The aquarium houses some of the largest tanks in the world, filled with everything from tropical fish to whale sharks (one of the few aquariums in the world to have whale sharks), manta rays, and over 80 species of coral.